As the West grapples with the rise of populism, experts argue that mainstream politicians should listen to the public's grievances, even if they don't adopt their solutions. Politicians need to listen to the fears of voters, even if they don't let those fears dictate how they govern, according to a political scientist who has spent years studying the rise of populism. "If a broken clock is right twice a day, populists are right three or four times a day — more with the diagnosis they offer than with the solutions they would want us to follow," said Yascha Mounk, the author of The People vs. Democracy: Why Our Freedom Is in Danger and How to Save It. "We have to take seriously what people are telling us," he told The Current's Anna Maria Tremonti. Mounk said he recently heard the argument that supporters of populist politicians are kin to fascists, and they need to be taught about culture and empathy. "That's meant very nicely, but I don't think it's going to be the solution to the political problems we face," he said. 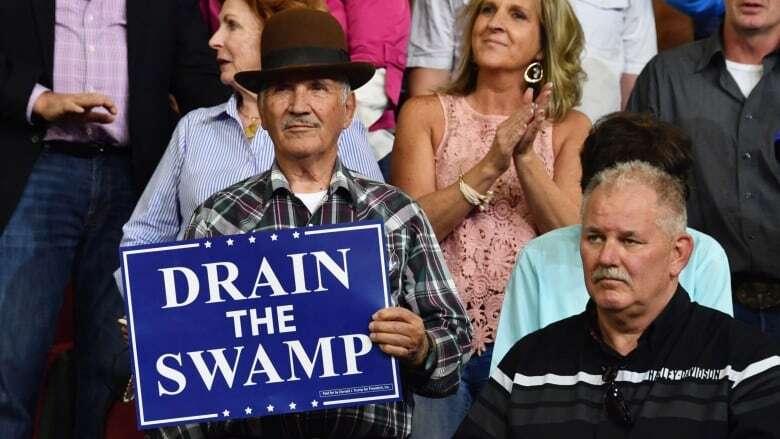 U.S. President Donald Trump rose to power on promises to "drain the swamp" and fight "the elites," while a wave of populism has swept across Europe, where a far-right party in Sweden saw a surge in support in this month's election. 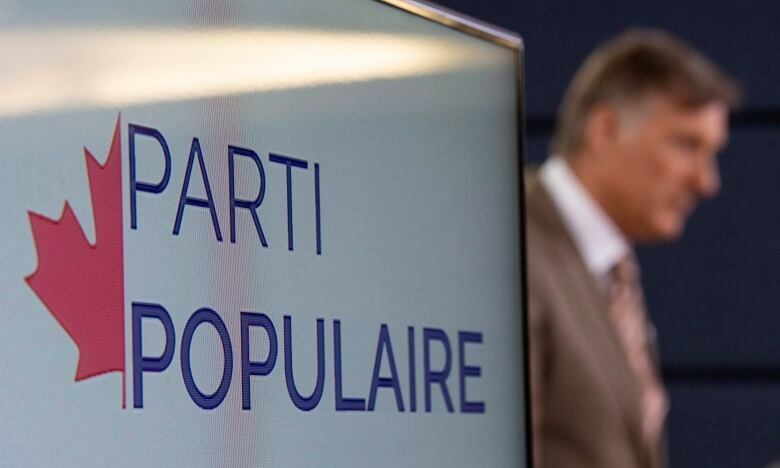 In Canada, Maxime Bernier has christened his new party the People's Party of Canada, telling CBC Radio's The House that "people are fed up with traditional politicians. I'm not a traditional politician." Yascha Mounk, a lecturer at Harvard and the author of The People vs. Democracy: Why Our Freedom Is in Danger and How to Save It. Sophia Gaston, director at the Centre for Social and Political Risk at the Henry Jackson Society. She has been conducting focus groups across Europe to try to better understand public support for populist and far-right politics. Mike Medeiros, a Canadian political scientist based at the University of Amsterdam. Produced by The Current's Alison Masemann. Minimalism: Upper-class luxury or liberating lifestyle?